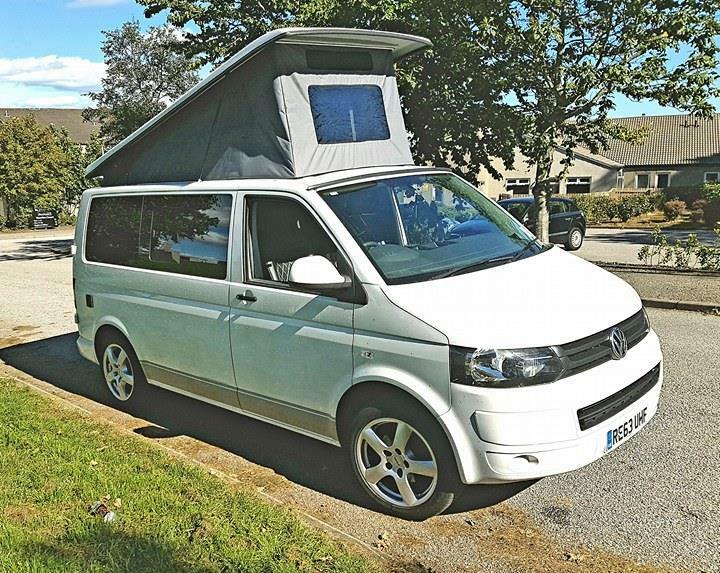 We are proud to offer our short wheel based T5 also known as Van Halen, it is fully loaded and has recently under gone tasteful campervan conversion. 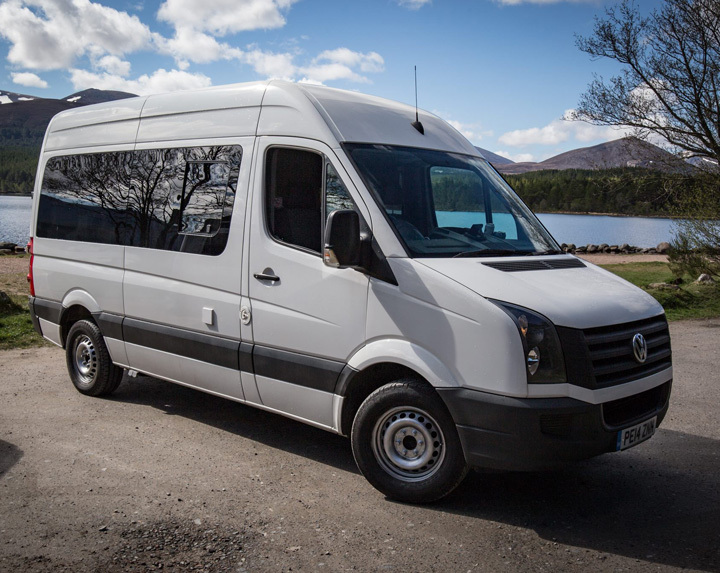 We are proud to offer our mid wheel based Crafter also known as Van Morrison, the van has recently under gone a professional conversion. This Van has twice the space of the T5.